If you’re looking for a quality heating and air conditioning contractor in Minnetonka, Minnesota, Mill City Heating & Cooling is here for all your HVAC needs. Whether you’re looking to replace or install a new furnace, air conditioner, ductwork, boiler, radiator, radiant flooring or ductless mini split cooling system, you can trust that Mill City Heating & Cooling will provide you with exceptional service and craftsmanship. 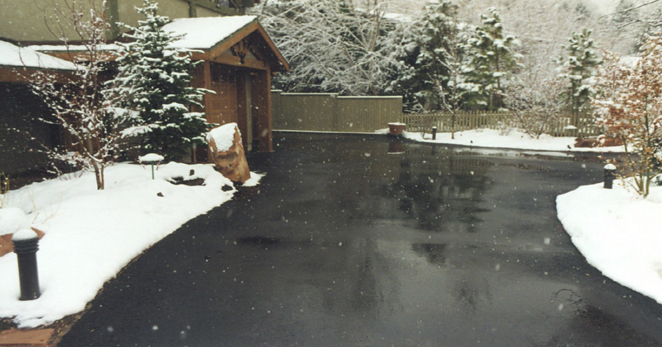 In the city of Minnetonka, Mill City Heating & Cooling also provides radiant heat snow melt systems for new heated driveways and sidewalks, which will eliminate the need to ever have to shovel your driveway or sidewalk again. As a licensed, bonded, and insured heating and cooling contractor in Minnetonka, Mill City Heating & Cooling provides professional construction and remodeling, heating, cooling, ductwork and radiant services in the zip codes of 55305, 55343, 55345, 55391. * Unsealed ductwork accounts for 15-28% of Minnetonka homeowners heating costs.